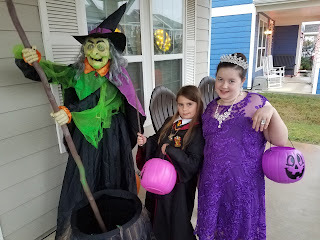 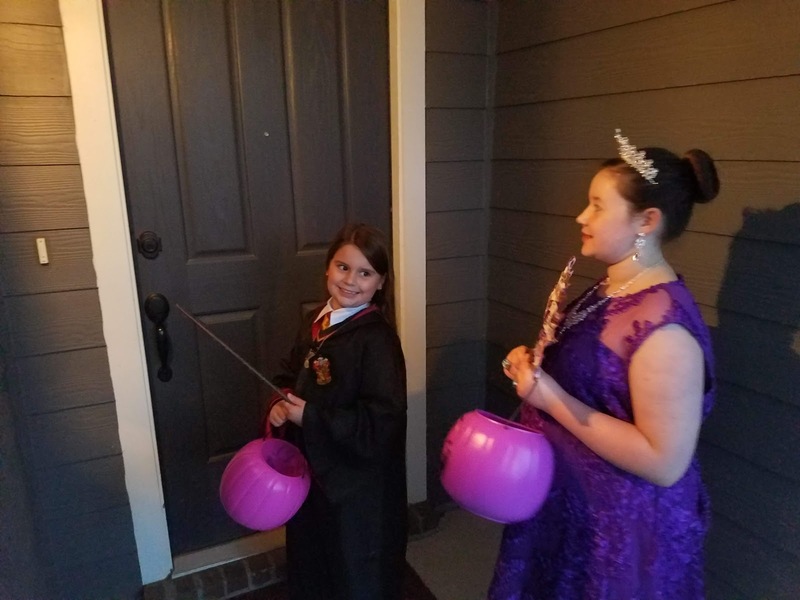 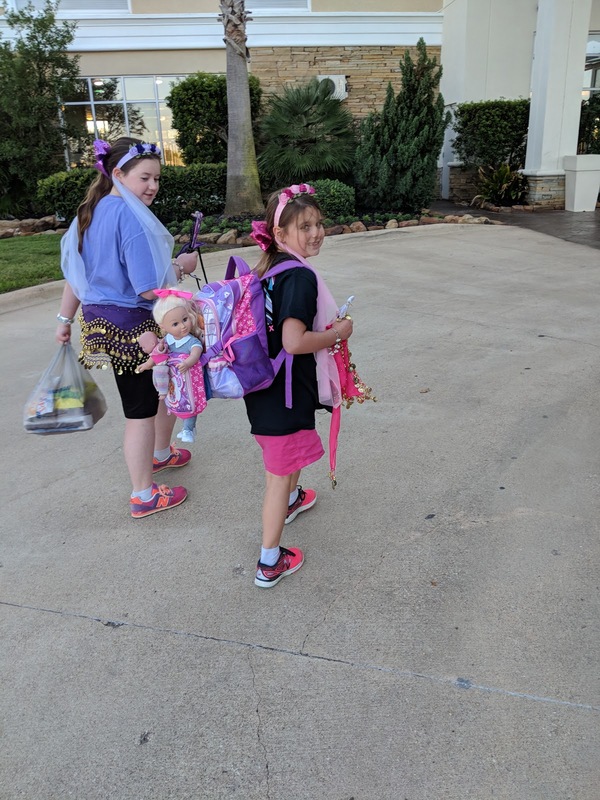 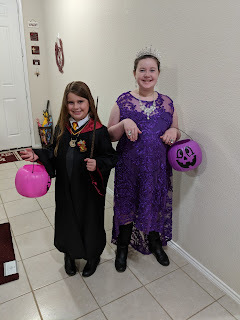 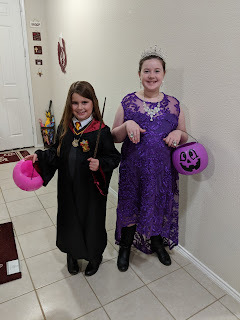 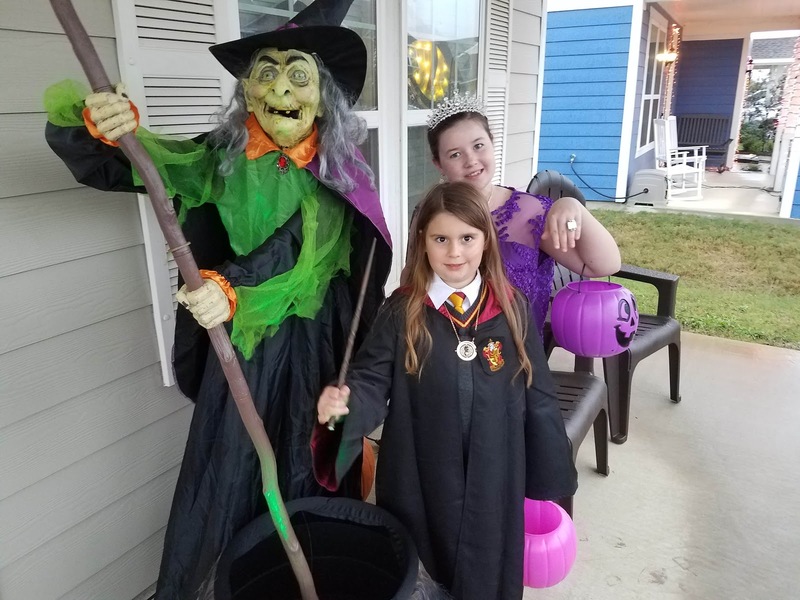 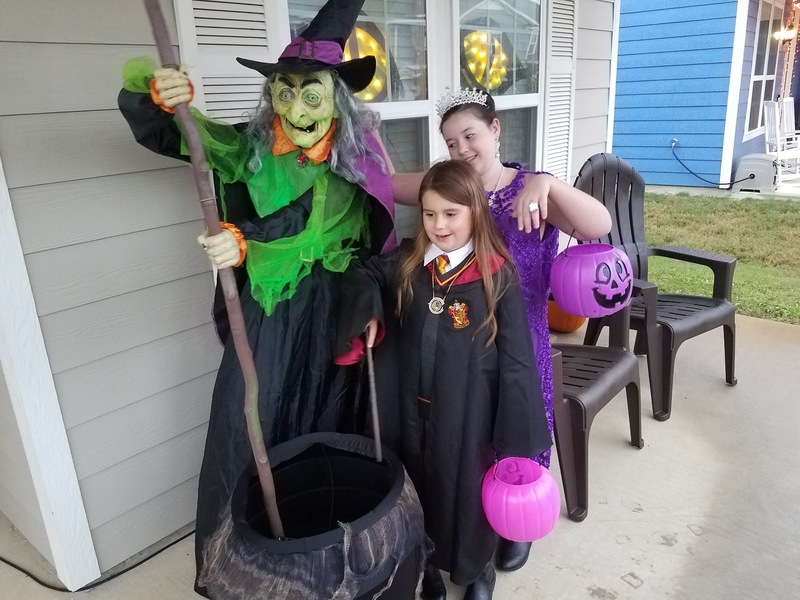 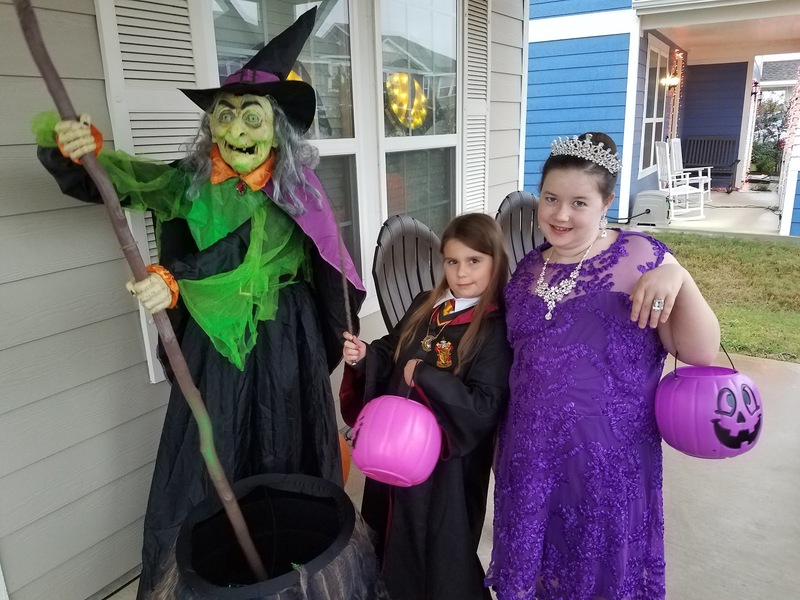 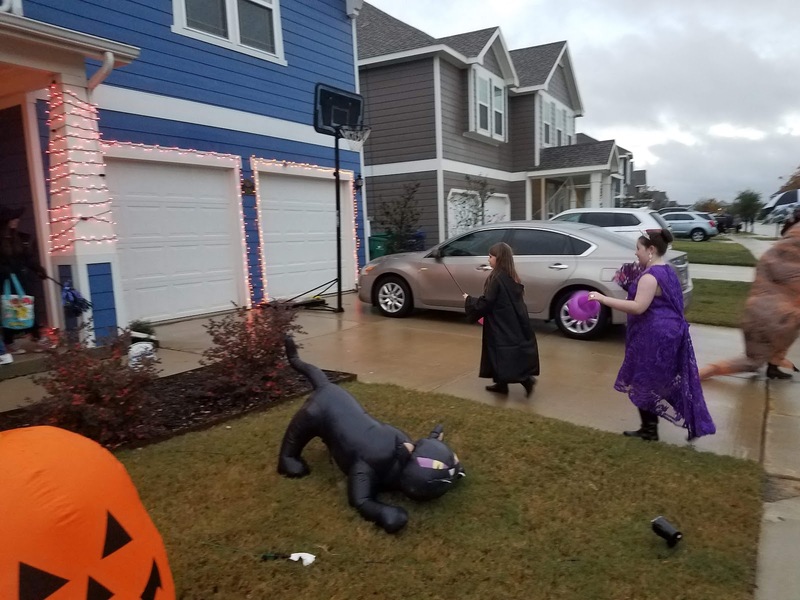 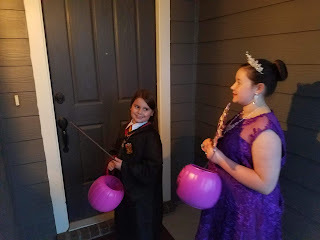 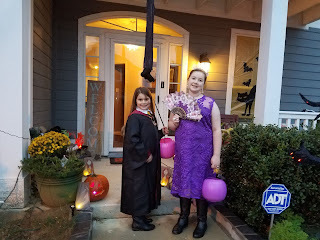 Emma was dressed as a purple Barbie Princess and Abby was Hermine out of Harry Potter. 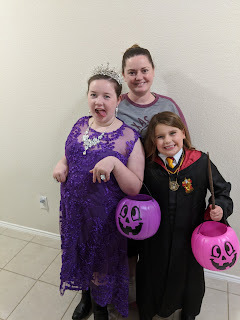 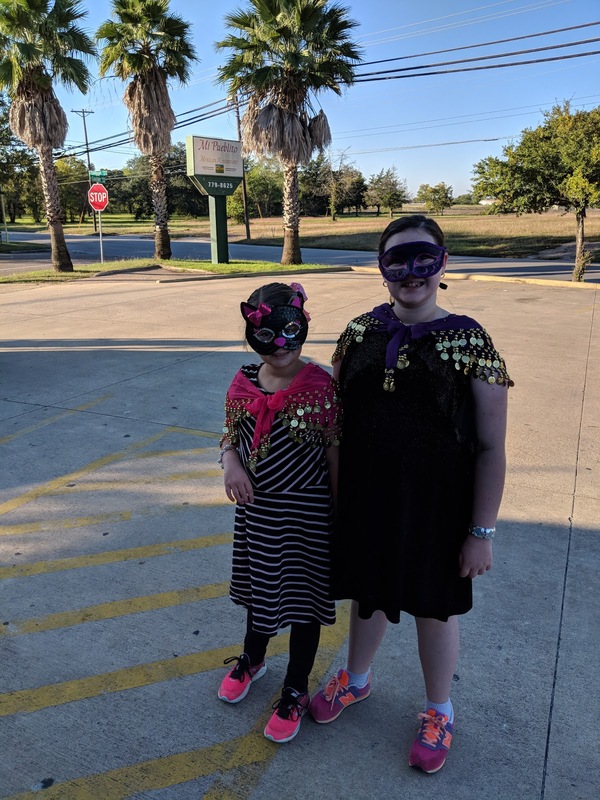 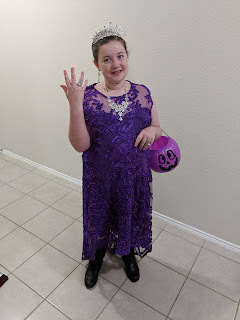 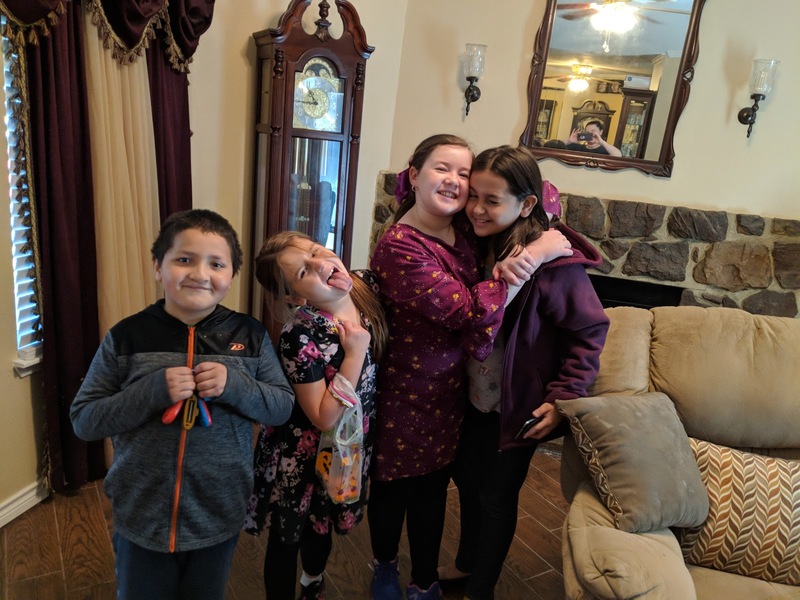 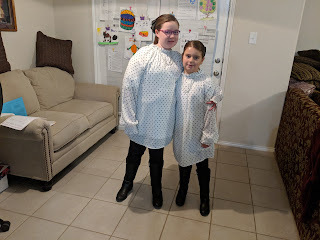 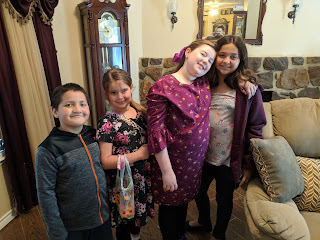 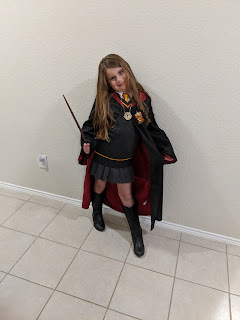 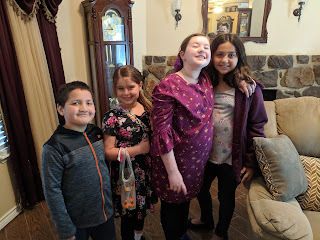 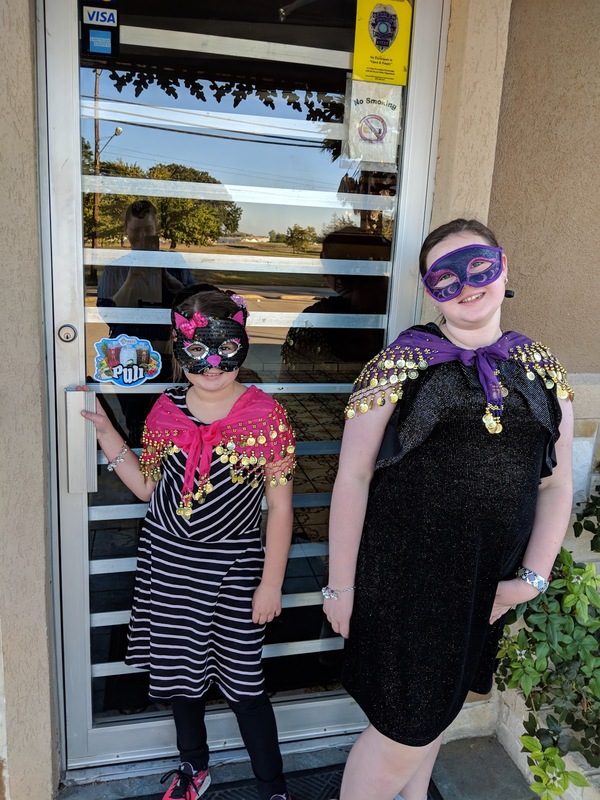 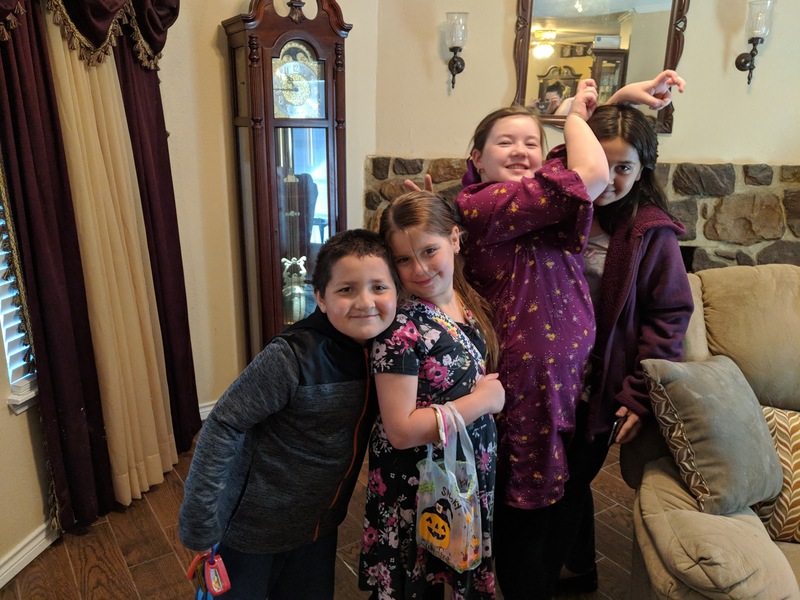 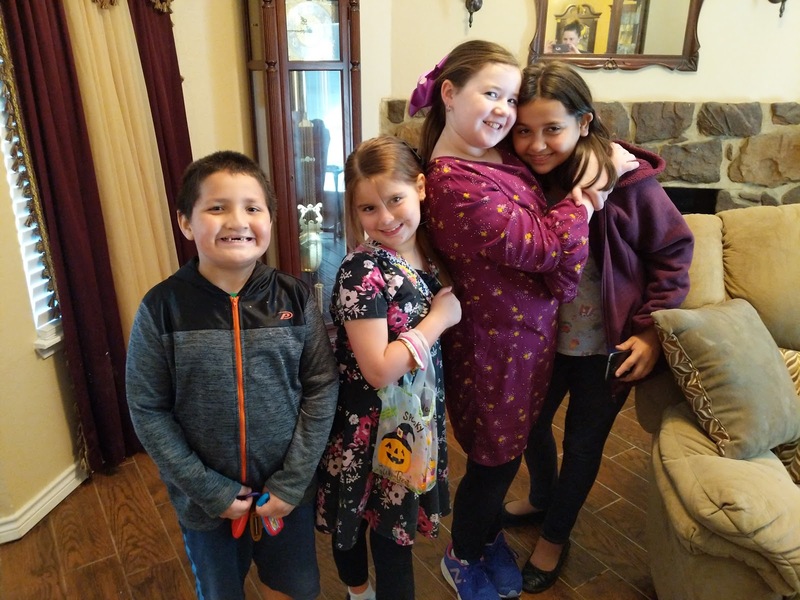 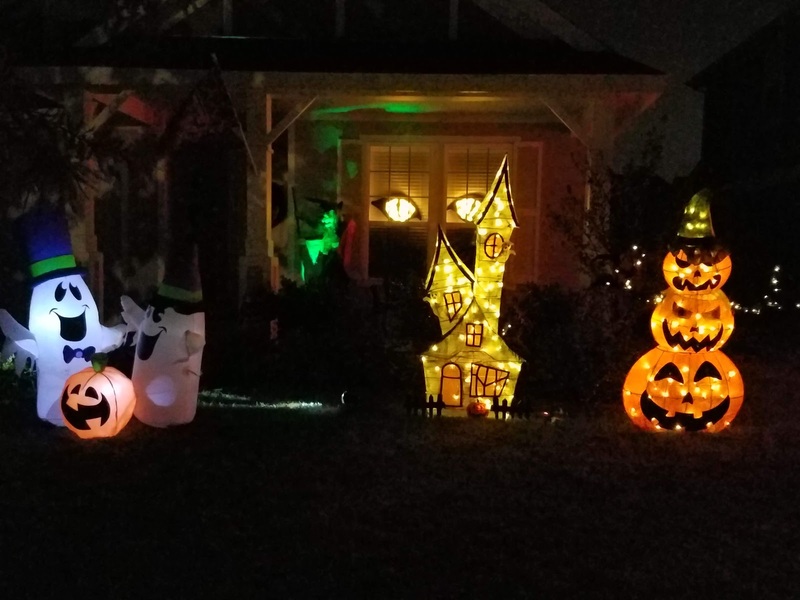 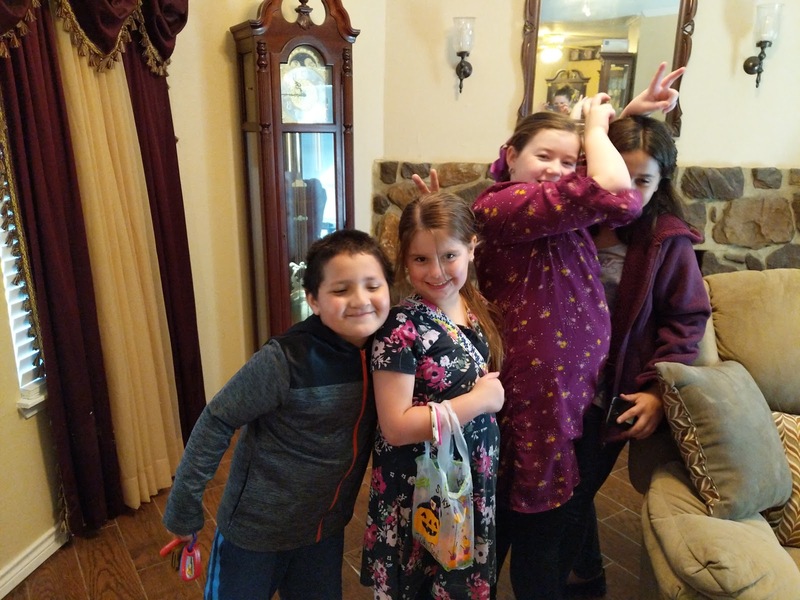 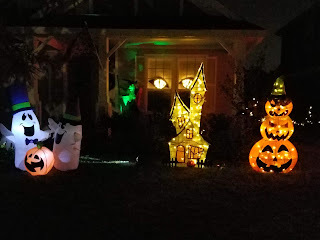 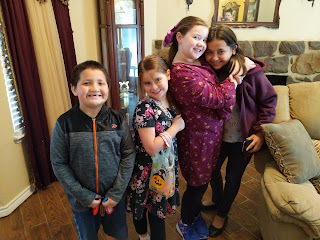 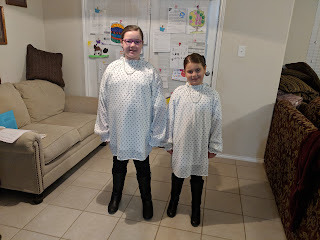 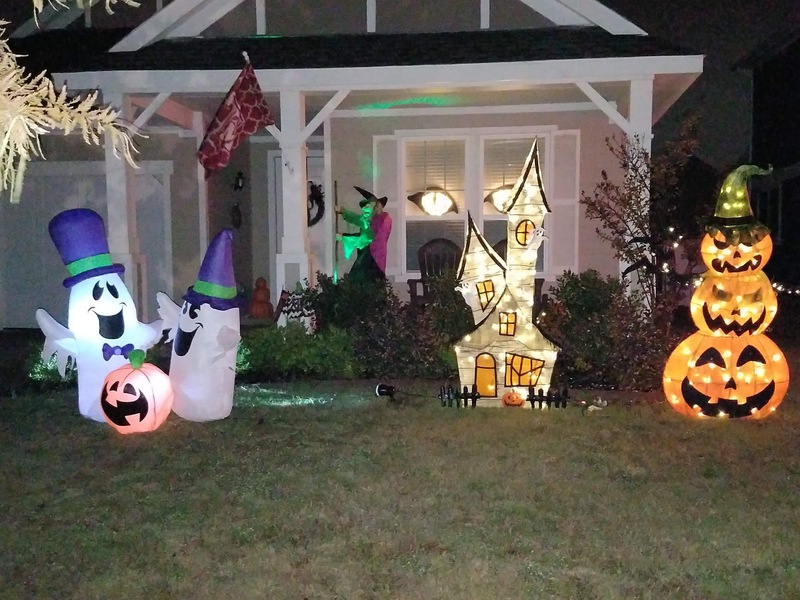 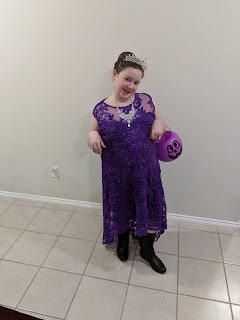 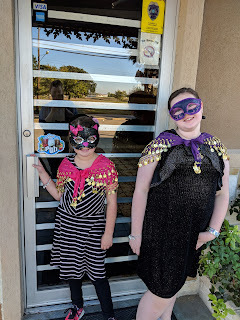 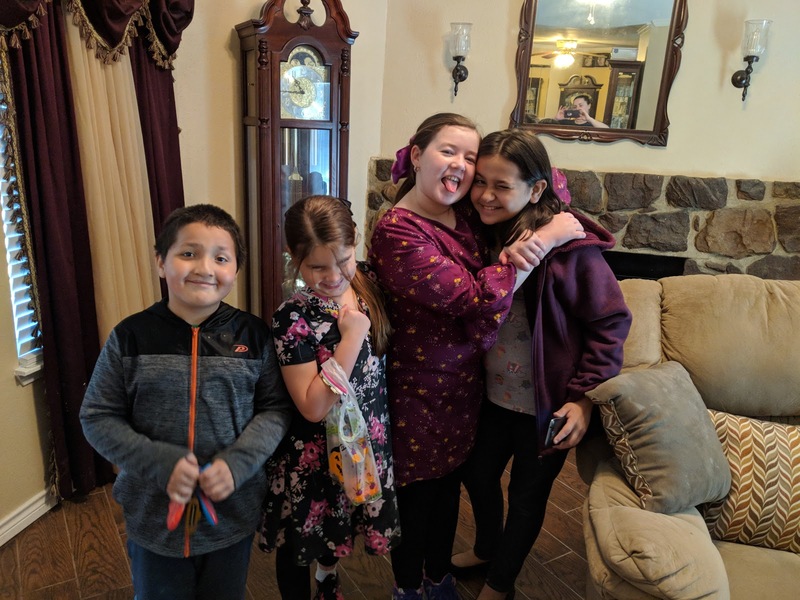 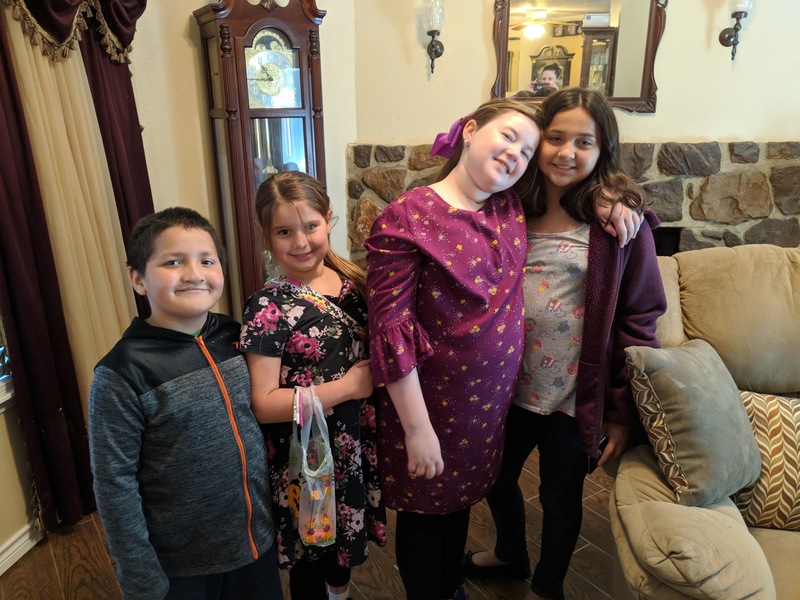 They loved their costumes and has a really fantastic Halloween! 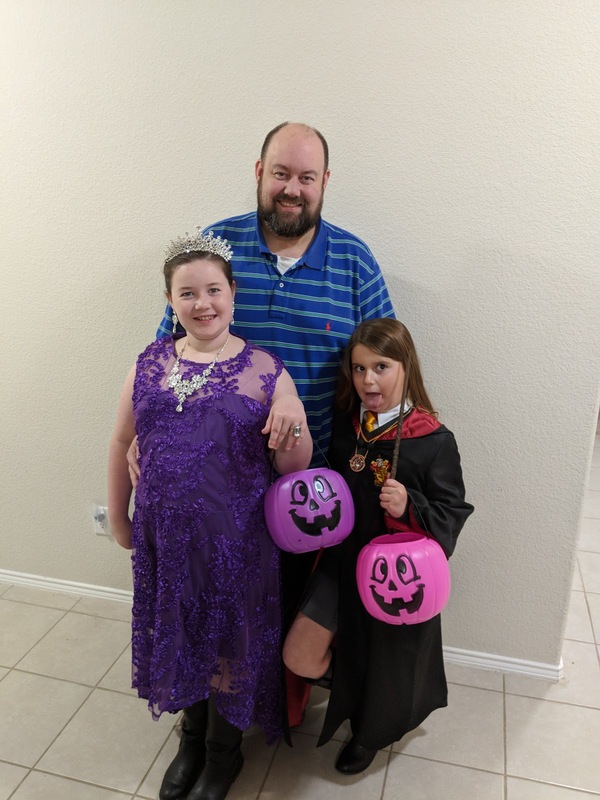 Ray special ordered all of their costumes and accessories... he really loves getting into the spirit of Halloween. 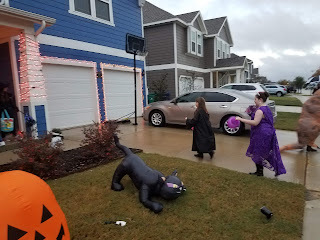 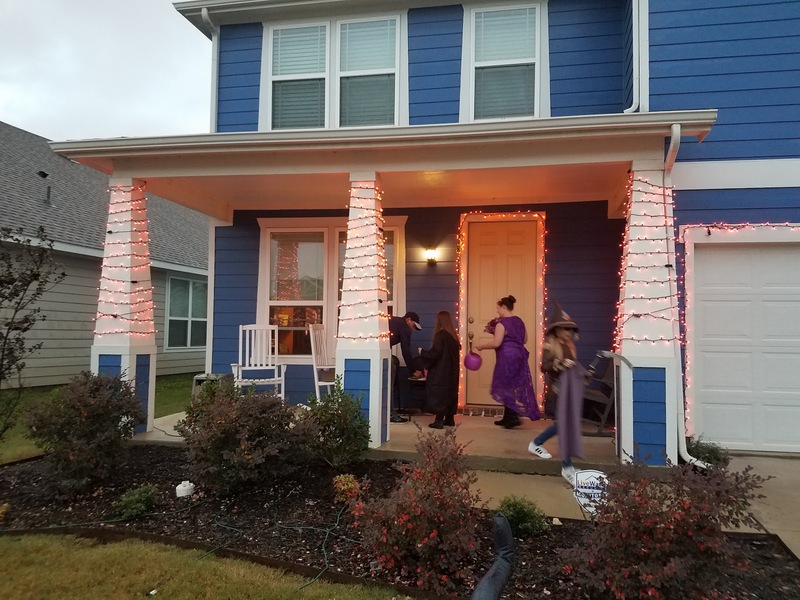 I stayed home and gave out candy to the kids in our neighboorhood. 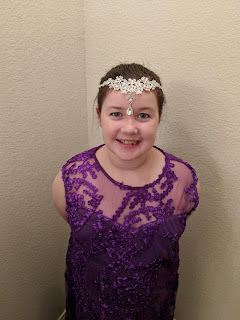 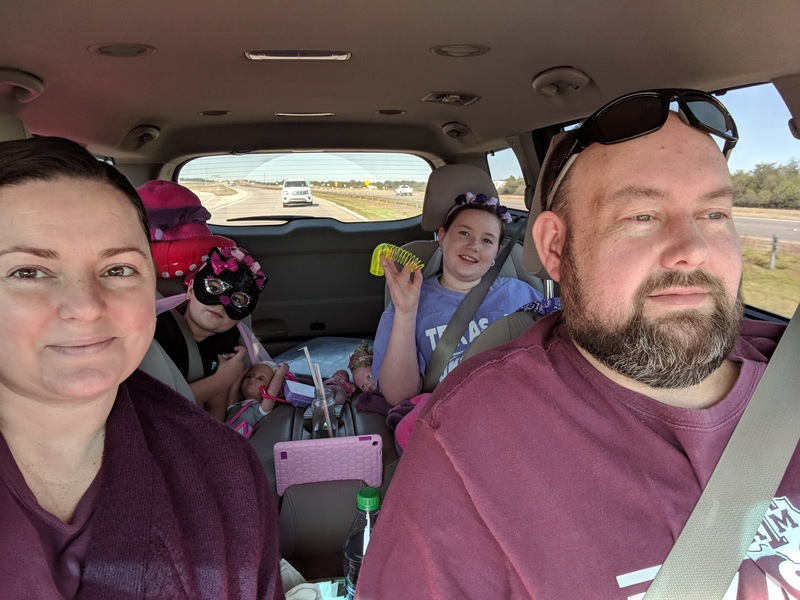 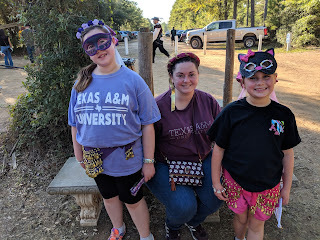 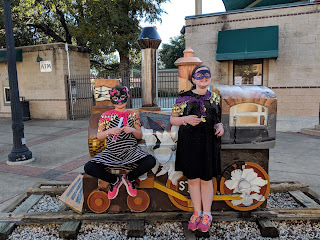 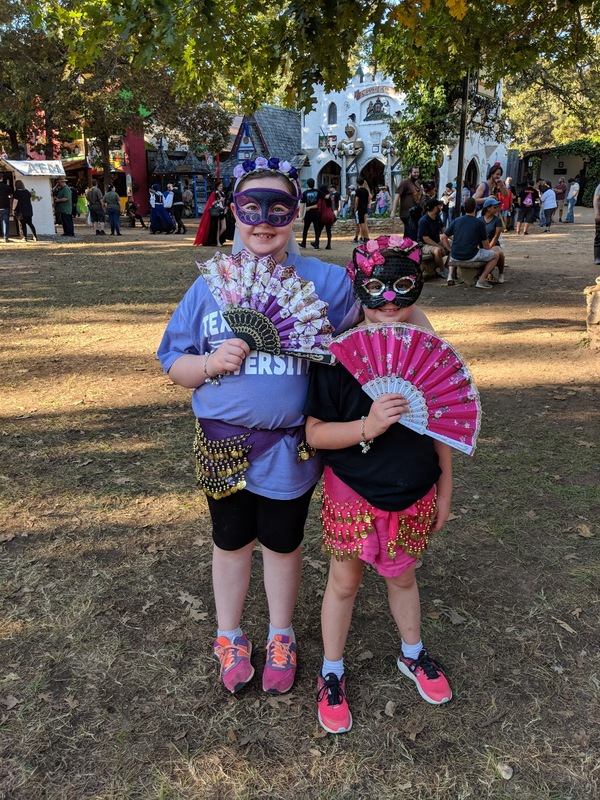 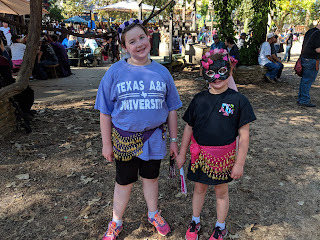 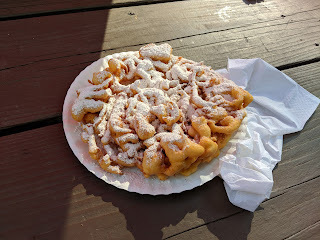 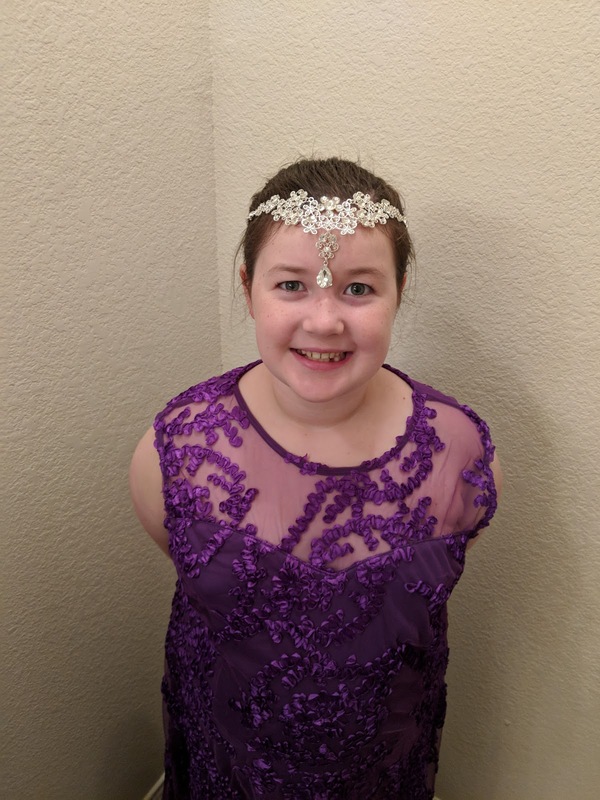 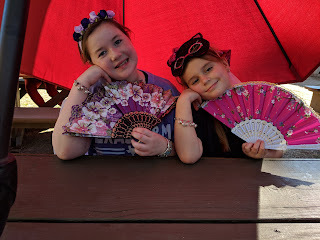 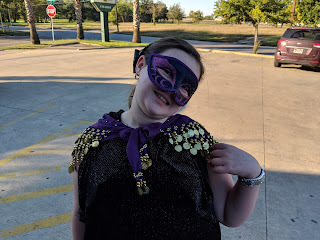 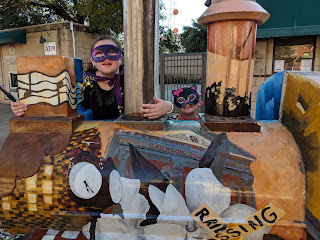 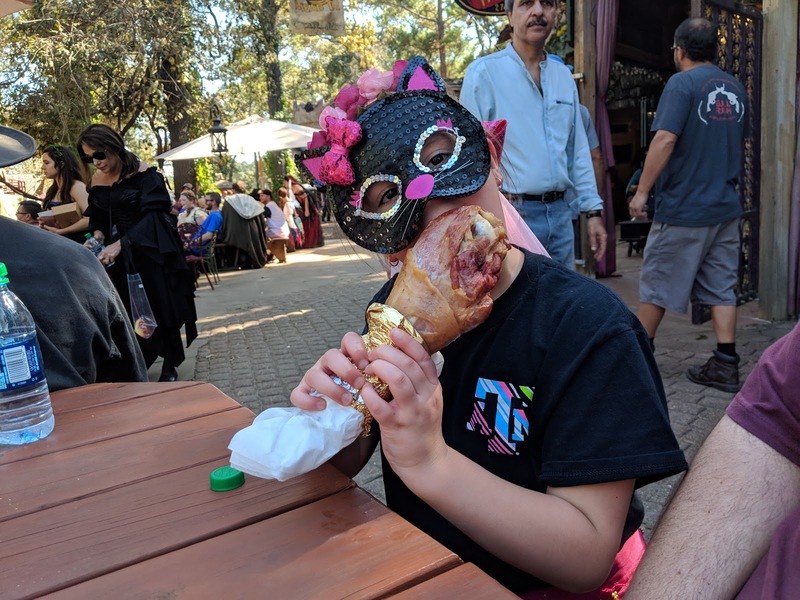 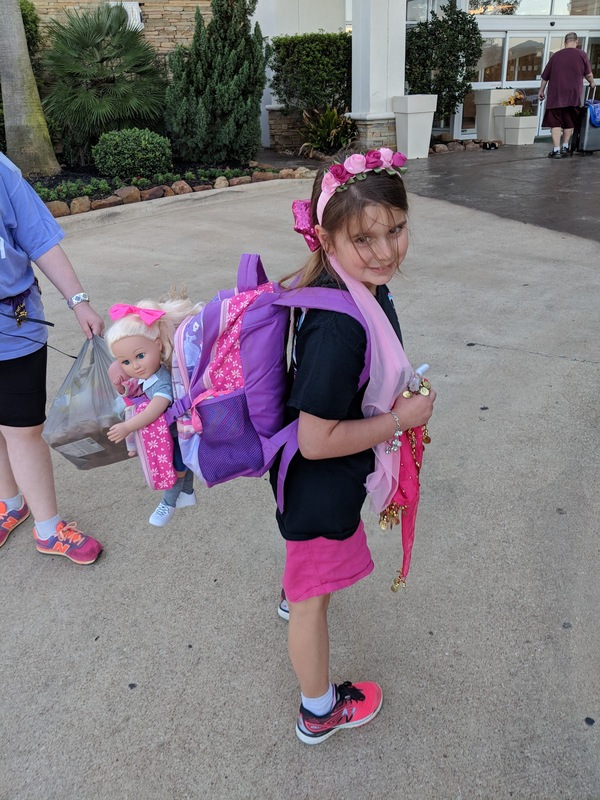 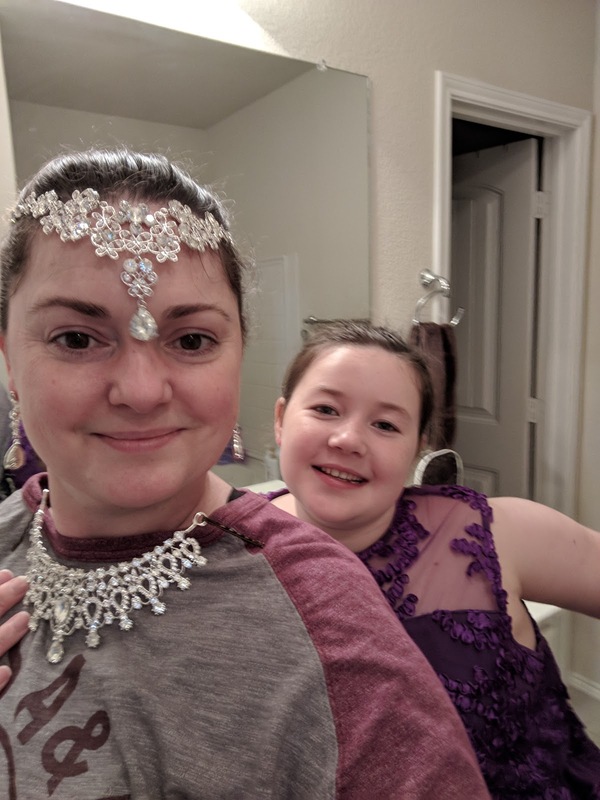 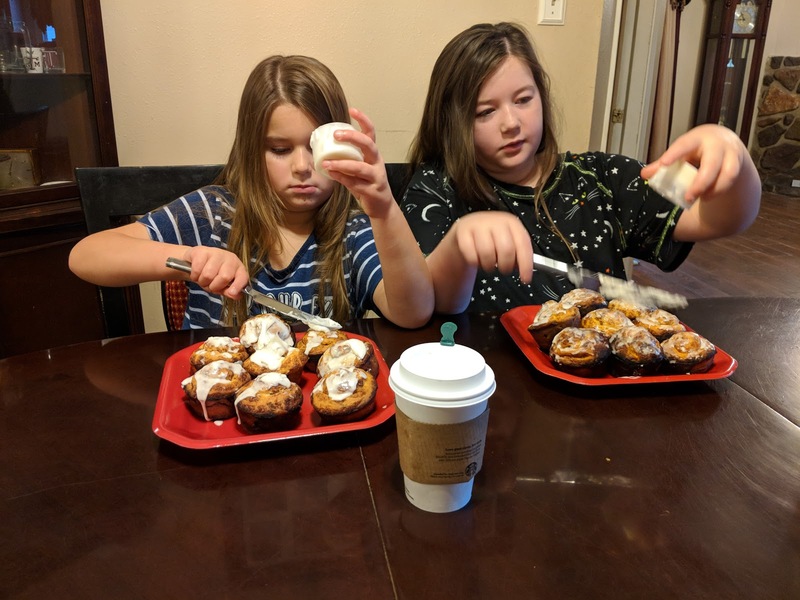 We try and make it to the Texas Renaissance Festival each year, it is so much fun as a family and we LOVE it. 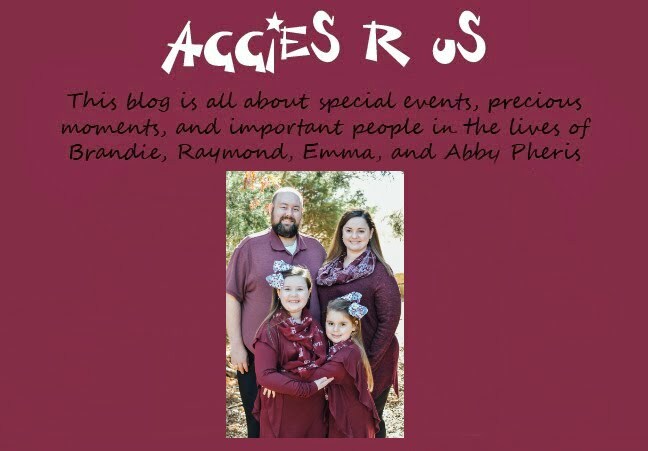 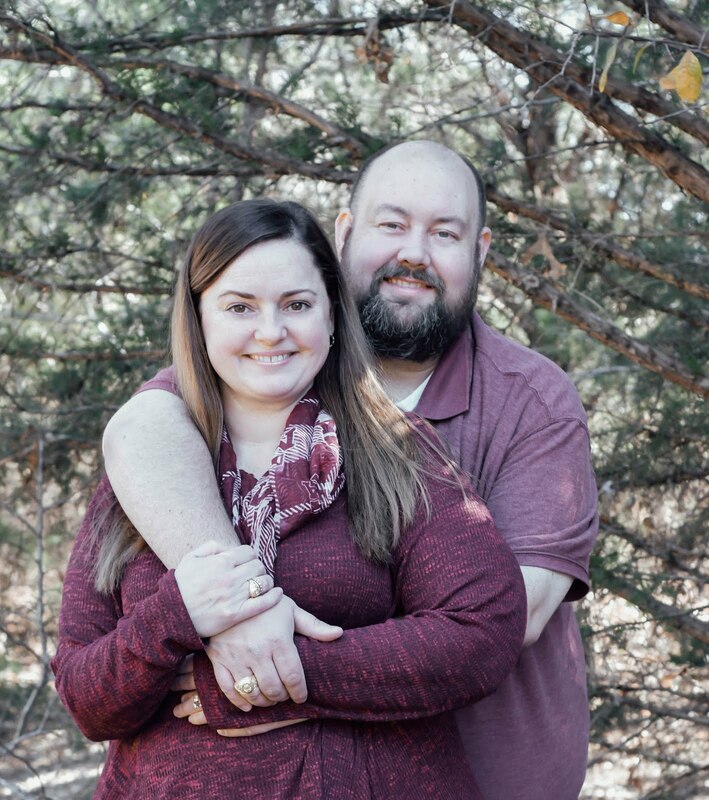 We also get to stay in College Station and see our nephew which is a nice treat. 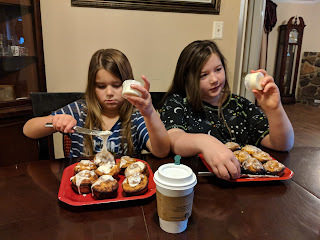 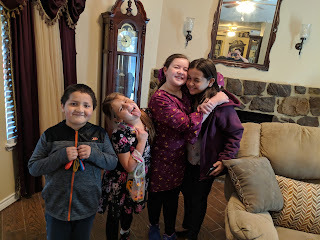 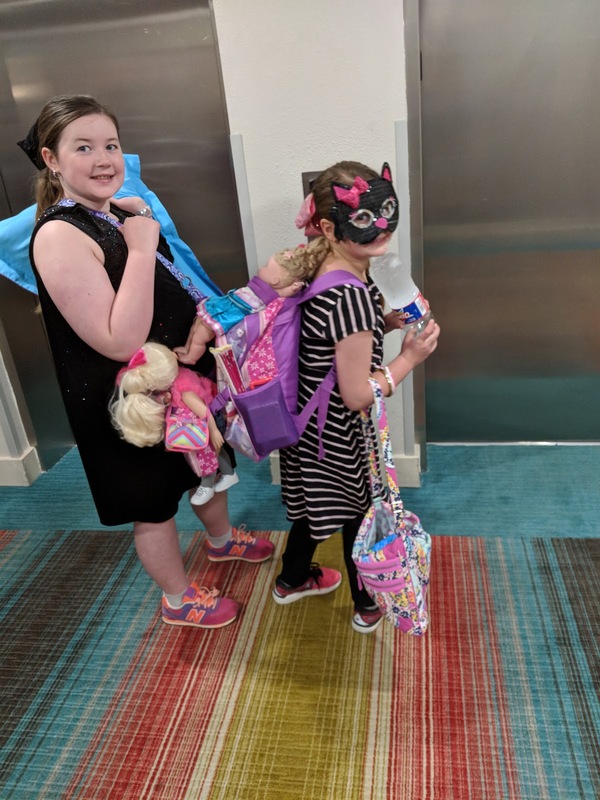 The girls really had a blast this year and did some shopping while we were there. 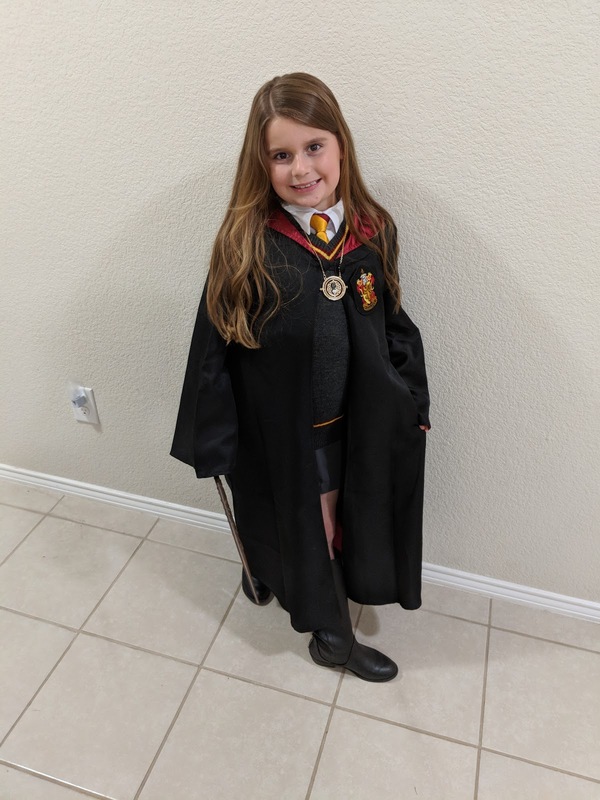 If Abby could have her birthday party here she would, that how much she loves it. 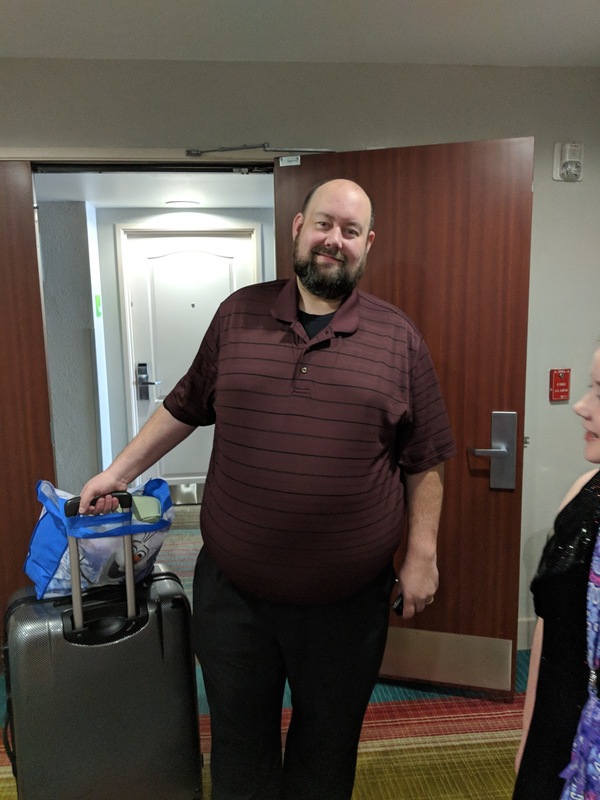 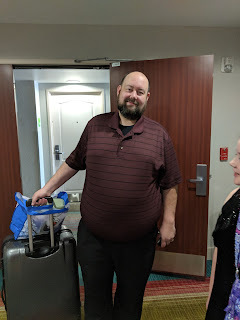 We look forward to this trip every year and I am excited for next years trip. 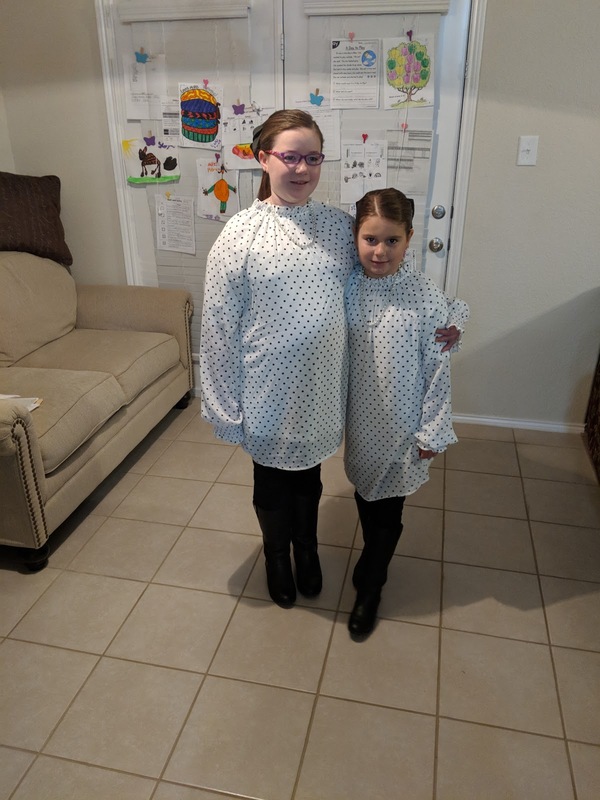 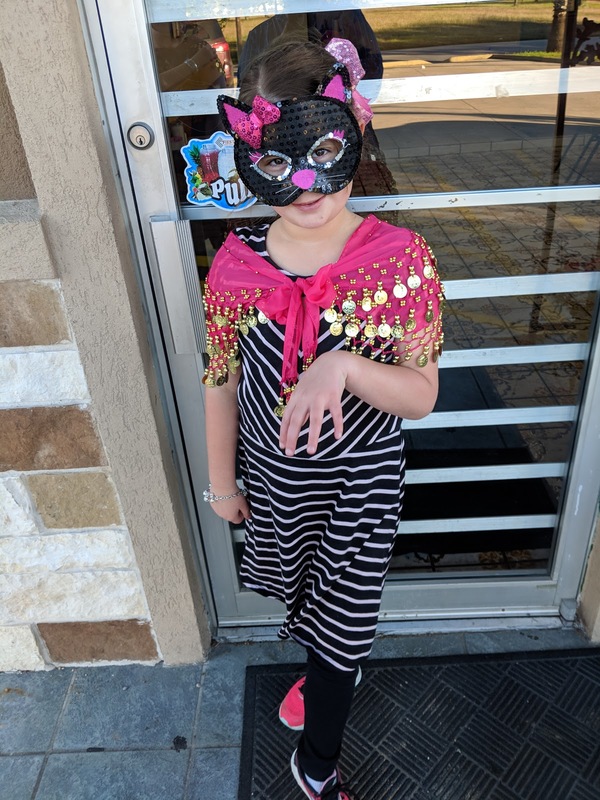 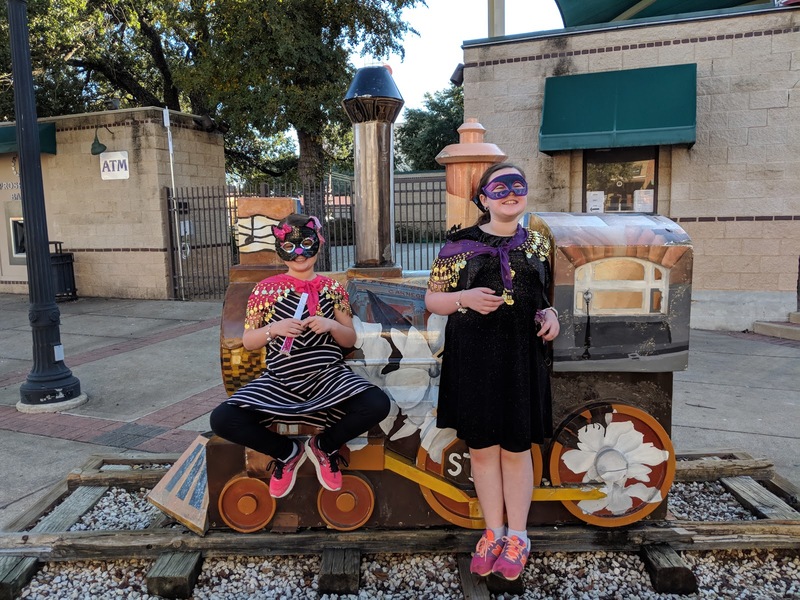 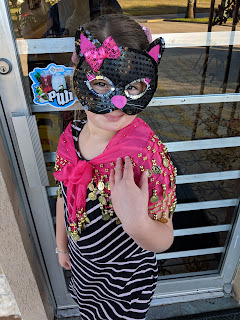 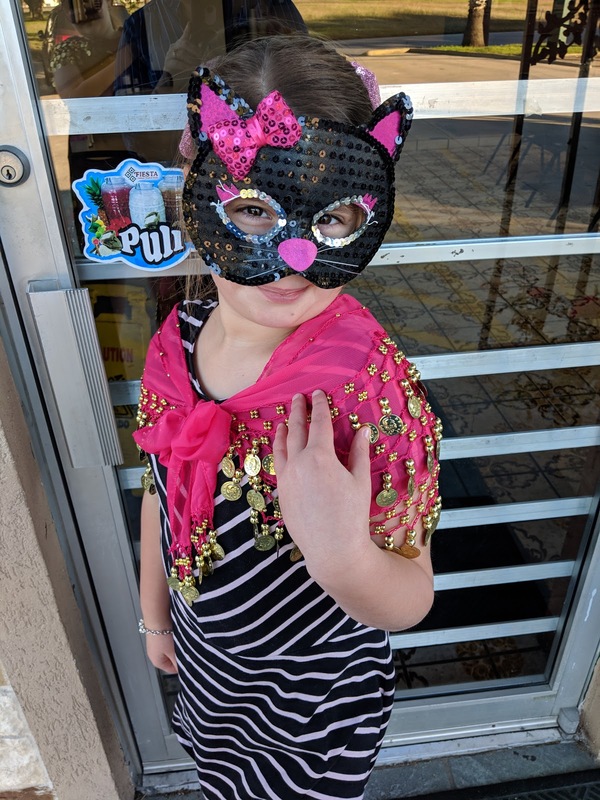 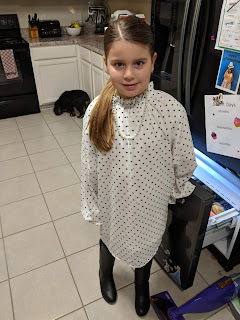 The girls celebrated the 50th Day of school by dressing in black and white polka dots with pearls and leather boots! Very Classy and Sheek.